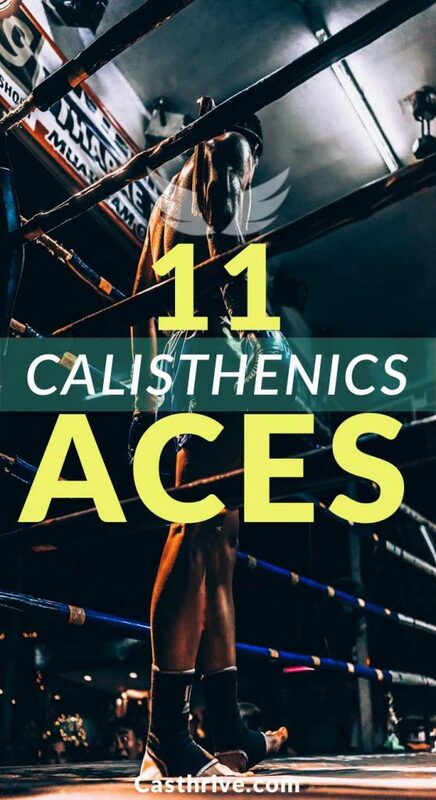 Welcome to the Vol I. of what I call Calisthenics Aces or Superstars of fitness dedication. These guys are an example of commitment, willpower, and hard work. We all need a little push of motivation; you can be the next calisthenics superstar. 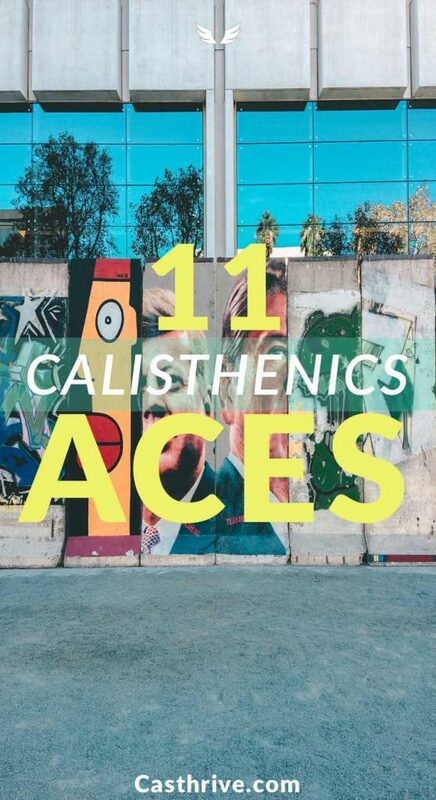 So you can benefit from acquiring wisdom from these calisthenics aces. Many people know him as The “godfather” of fitness. Jack has been called “The Godfather of Fitness.” He is the Crème de la Crème of fitness. Al Kavadlo is a prolific personal trainer who supports progressive calisthenics as opposed to traditional weight training. He is well known for his feat of strengths and has been preferred lead instructor for the Progressive Calisthenics Certification. He is the author of Zen Mind, Strong Body: How To Cultivate Advanced Calisthenic Strength–Using The Power Of “Beginner’s Mind,” one of his many books. Frank Medrano is a well-known calisthenics expert, and influence for people everywhere. At his young age, he gains weight and decides to try calisthenics exercises. He soon became a master in the calisthenic fitness world. His creator Arash Baboo hosts a variety of movement-related video tutorial, is a mix of acrobatics, breakdancing to weight lifting. He is a great guy; I like his videos on calisthenics, useful content. He is back in business on his new youtube channel. He has created great and useful content on calisthenics. Well done Kris, a lot to learn from him. He is over 16 years of experience in the field. Take a look at his different training routines. This team established from Leipzig Germany in 2012. Their free videos on youtube have helped many people over the world. Their purpose is to inspire people to take control over their body, stay fit and adopt a fitness lifestyle. He has dedicated his life to helping many people create a healthy lifestyle. He likes to motivate everyone with his youtube videos from beginners to more advanced tutorials. He grew up playing sports. He got into fitness calisthenics from the year 1996 to the present. He started with all the basics fitness movement, push-ups, pull-ups, sit-ups, and dips. Then he conquers the more gravity-defying moves. Find him on his youtube channel. Daniel has been in bodyweight strength training exercises since 2008, at the aged of 16. He created his FitnessFAQs youtube channel in 2010. Thank you, Daniel, for helping many beginners and advanced trainers with valuable knowledge about calisthenics movement. Bar Brothers CEO and founder Lazar Novovic is an international calisthenics workout team. They perform creative bodyweight exercises.